Dirty Bird Fried Chicken has elevated the humble piece of fried chicken using artisan products and free range chicken. 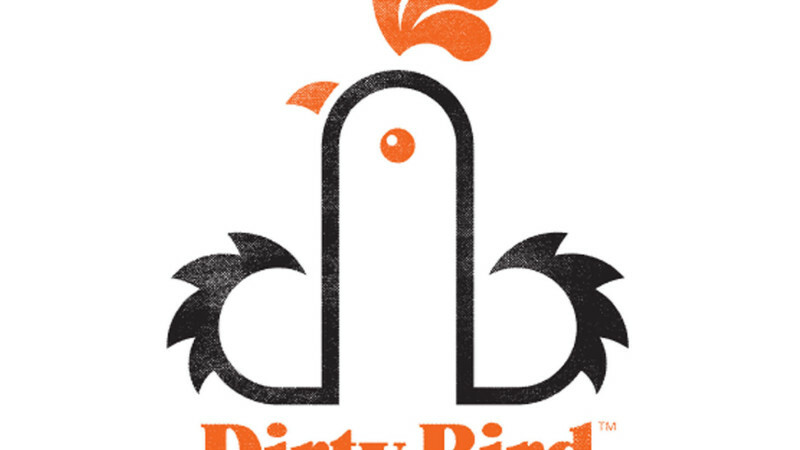 Something Creatives were tasked with originating the brand and launching the idea of Dirty Bird into a crowded market place. The logo designed by Mark James cleverly links the D and B together to form a rooster, SC managed the launch of the brand and viral campaign.